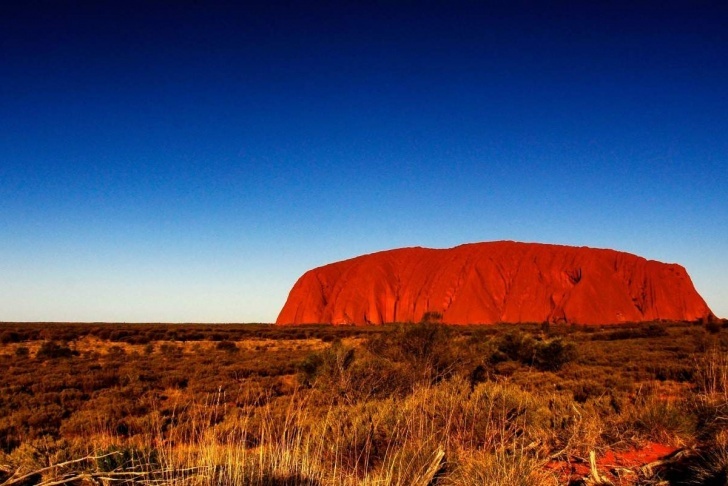 Ayers Rock, Australia | 15 Incredibly Beautiful Sunsets From Around the World! Next: You Only Had One Job to Do! 15 pics!